The core of the management team has been together for many years and has managed the transition of the company from start-up to a significant manufacturing organization with an excellent record of profitability and great prospects for the future. 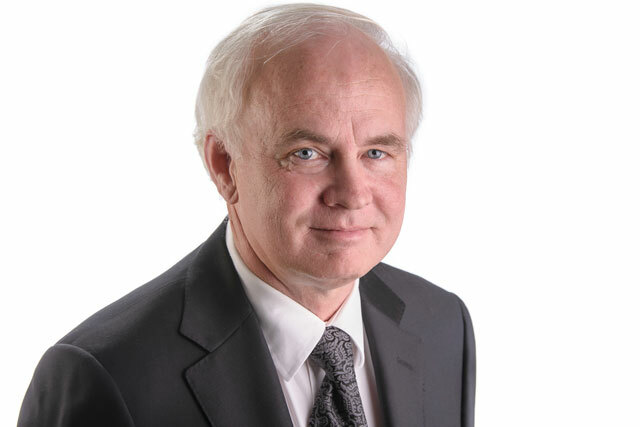 George Laframboise joined Iridian soon after its foundation bringing many years of thin film manufacturing expertise to the company. George became President in 2002 and he has been responsible for guiding the outstanding growth of the company over the last five years. Brian Sullivan was the founder of Iridian. 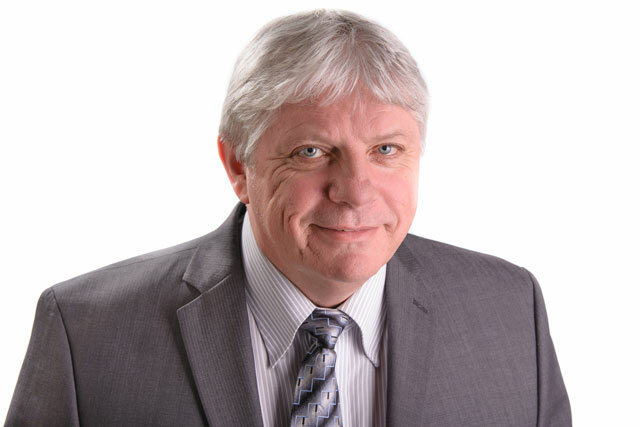 Brian´s expertise in optical thin films and his contributions to advancing the state-of-the-art are well recognized by his international peers. He remains the driving force behind process improvement and new product development at Iridian. 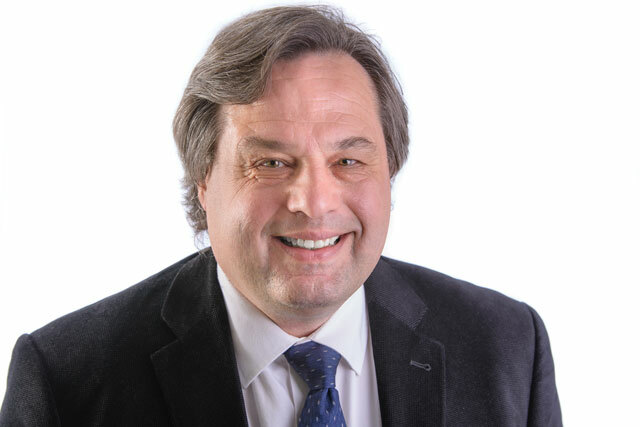 Robert Bruce was appointed Vice-President of Iridian in 2004 after management experience in JDS Uniphase relating to the development and manufacturing of thin film optical filters. He has served a number of roles in Iridian including head of Iridian’s lens division manufacturing 3D glasses. 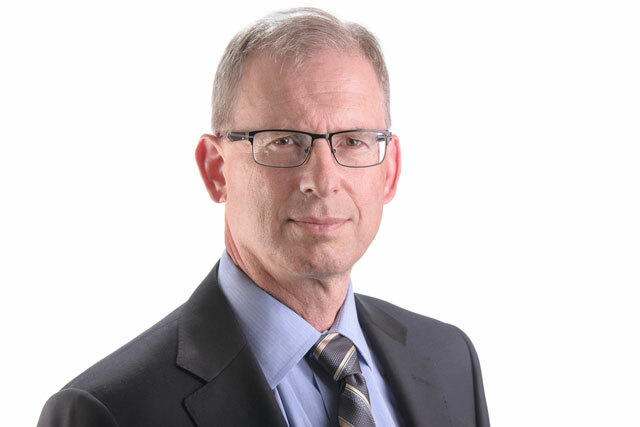 Douglas Burbidge joined Iridian in 2009 as General Manager of the Filter Division which manufactures both telecommunications and spectroscopic products. Prior to joining Iridian, Doug had extensive experience with the development and manufacturing of optical products with Newport Instruments, Picarro, JDS Uniphase and Nortel. 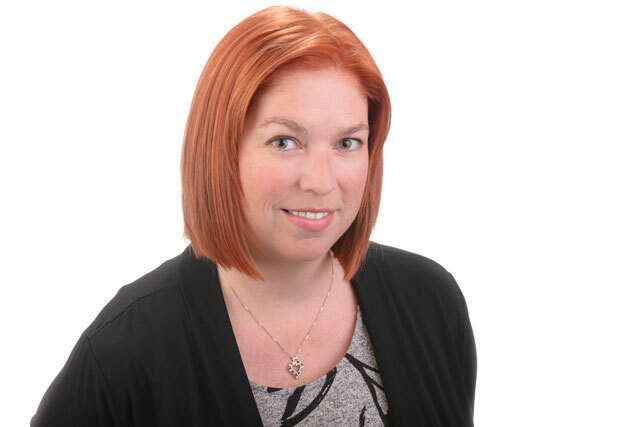 Monica Coyne joined Iridian in 2000 as a systems developer with a focus on developing the company’s data management infrastructure. Monica became Manager of Corporate Services and Quality Assurance in 2008 and is responsible for the implementation of the ISO 9001:2015 quality management system and Iridian’s other quality initiatives.